Remember CurrentC, the QR-based mobile payment service created by MCX, a consortium of the largest merchants in the US? Yes, the one that was going to be used in major retail stores across the US, while Apple Pay was banned there? The one that ultimately never got off the ground. Well, the technology behind CurrentC has just been acquired by JPMorgan Chase. The bank says it will help expand Chase Pay, the mobile and digital wallet for Chase customers. 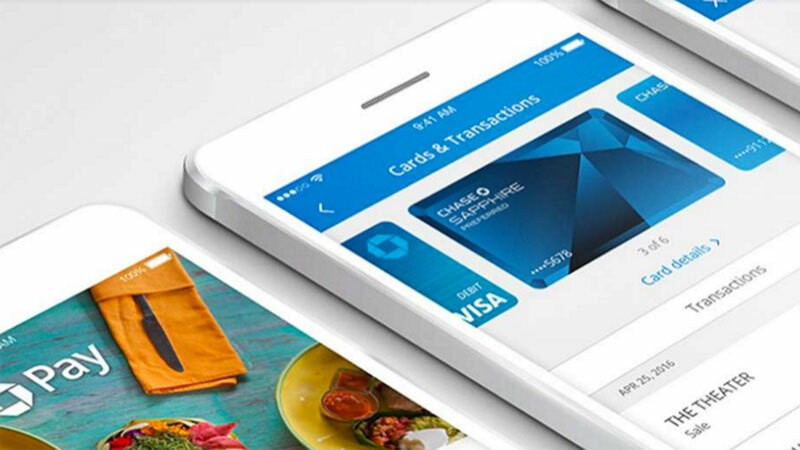 MCX was the premier launch partner for Chase Pay in 2015. MCX’s members were already connected to MCX payments technology, which made it seamless to connect to Chase Pay. Chase executives wanted to acquire the technology to use in lieu of building separate parallel technology to serve non-MCX members. Jennifer Roberts, head of Chase Pay, explains: “When we think about fintech, we go through a ‘build/buy/partner’ evaluation to decide how we can get to market most efficiently. Chase Pay is supported by a handful of US retailers at present, Best Buy among them. Walmart, Shell, Phillips 66, and Wakefern will enable Chase Pay as a payment option over the next year or so, the bank says. The bank says this is its second “fintech announcement for Chase Pay in recent months”. In December 2016, it made an investment in LevelUp, a Boston-based tech company, to bring the “order ahead, pay ahead” experience to customers at quick-service restaurants. JP Morgan Chase takes its payment ambitions up a gear.